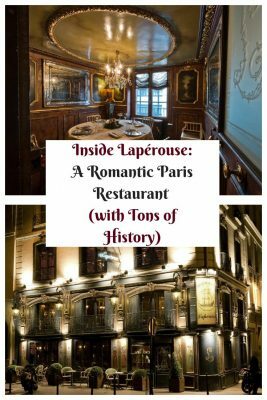 First opened in 1766 as “La Maison Lapérouse”, this distinguished restaurant and bar situated smack on the banks of the Seine is a favorite spot for well-heeled literary and artistic types. 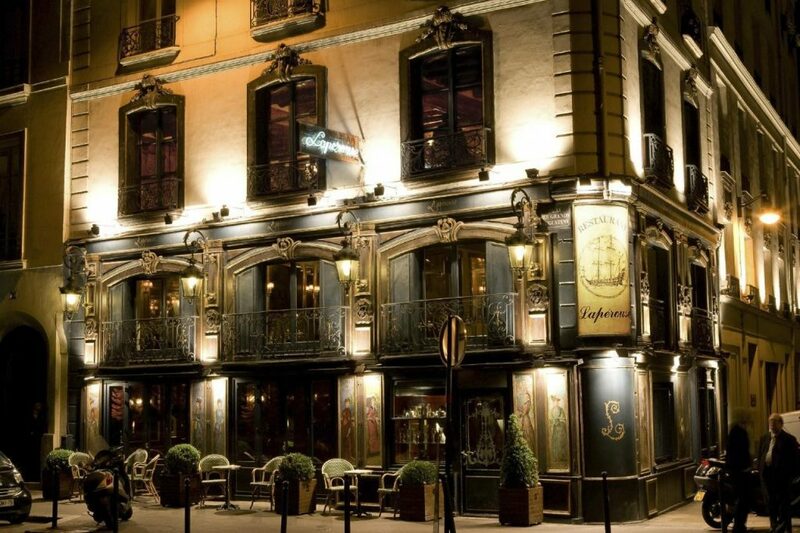 It’s a place where you can spend an evening chasing the ghosts of former patrons such as Victor Hugo and Gustave Flaubert, who themselves frequented the place to write, loaf and meet with camarades. These days, you might rub shoulders with publishers, TV anchors or politicians. The iconic former mansion at the edge of the Latin Quarter boasts a downstairs area complete with zinc-topped bar, comfortable armchairs and grand piano. Upstairs, intimate, sumptuous private booths cultivate a “boudoir” feel; here, couples or small groups of friends dine on red-velvet divans bathed in candlelight. 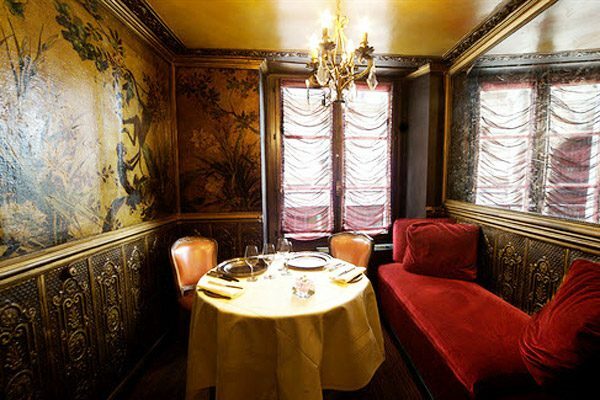 With digs like this, it’s little wonder that it’s often considered one of the most romantic restaurants in Paris. And that’s true in both common senses of the word. 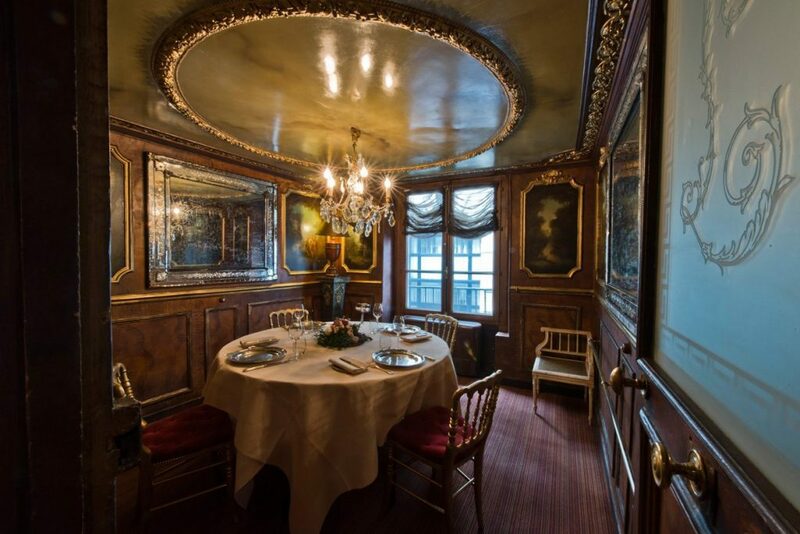 The restaurant was opened in the late 18th century by Lefèvre, who was a beverage manufacturer for King Louis XIV. It served as a wine merchant and restaurant over the next century and a half, frequented by the upper classes and aristocrats. During the mid-19th century and the height of literary Romanticism, Lapérouse functioned as a salon for many prominent authors and thinkers. 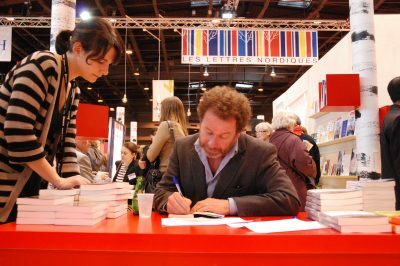 Georges Sand, Alfred de Musset, Emile Zola, Flaubert and many others were frequent patrons. 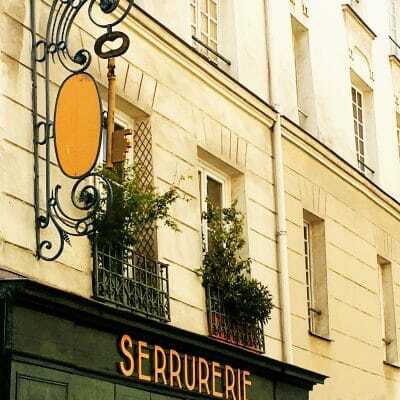 Later, the chef-to-royalty Auguste Escoffier took claim of the kitchens at the restaurant, bringing it to a new level of acclaim as a gastronomic site in the capital. At certain junctures in the late 19th and early 20th centuries, this was also a preferred place to indulge in illicit affairs— some even claim it surreptitously served at times as a brothel. True, the boudoir-style dining areas and little nooks (or “petits salons”) upstairs make that easy to imagine. According to the official website, there’s even a secret stairwell and passageway leading from the restaurant to the nearby Senate building– you do the math. I’ve only been to Lapérouse for an early evening apéro and, years earlier, for a press event opening the gastronomic “Semaine du Fooding”. I cannot, therefore, comment on the restaurant service at this time. Check back for an update later this year– and in the meantime, you can browse reviews from fellow travellers (and book a table if desired) at TripAdvisor. 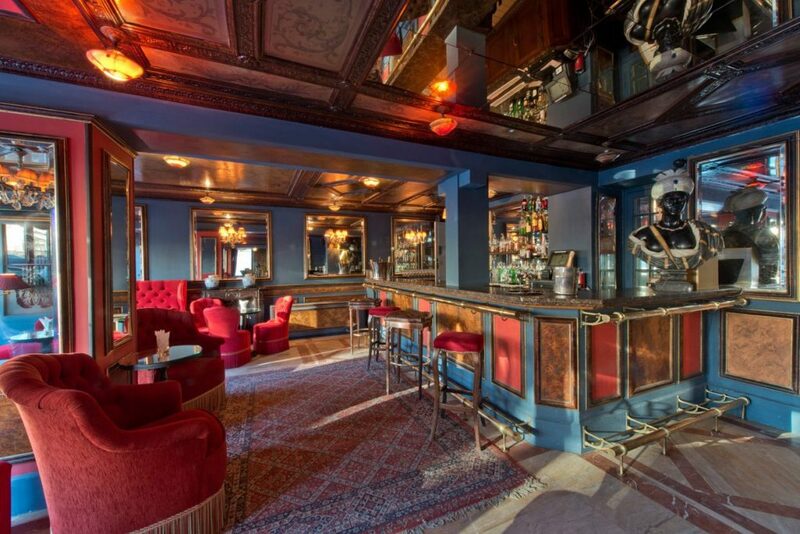 The zinc bar on the ground floor is a charming, if rather ostentatious, place for a drink with friends. Gilded mirrors, classical paintings, plush red divans and chairs, and tasseled sculpture lamps abound here– as do sky-high prices. The ambiance is certainly unique, but it comes at a steep price. Still, the wine list was extensive and very good, and the selection of aperitifs and cocktails is as classic– and classy– as they come. Even if you don’t book a table at the upstairs restaurant, I do recommend heading there to use the bathroom– and take a peek at the decadent private niches fitted with dining tables and more lavishly upholstered chairs and booths. My bottom line? There’s an old-world allure to the whole place that certainly warrants an evening here, if only for an (admittedly pricey) before-dinner drink. Especially if you’re interested in literary history, or simply want to soak in an ambiance you’d have a hard time finding elsewhere, reserving a couple of hours for this historic spot is something I recommend. 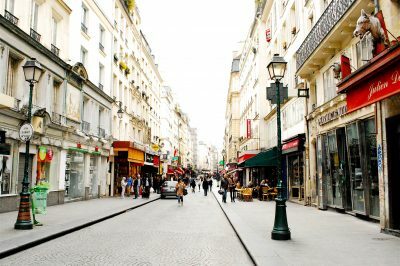 The restaurant-bar is located the left bank of the Seine River, in close reach of the St-Michel neighborhood and the riverbanks. 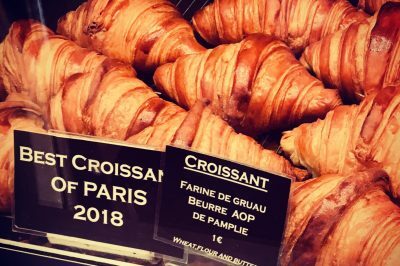 You might enjoy a drink or a dinner here after exploring the nearby Latin Quarter or the fashionable district known as St-Germain-des-Prés. 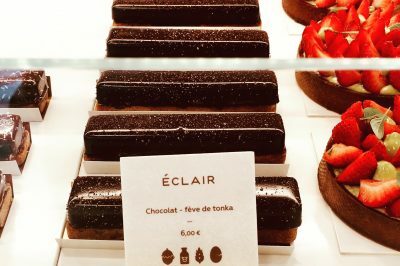 Serving classic French cuisine, the restaurant serves lunch and dinner a la carte, and additionally offers a variety of gastronomic tasting menus complete with wine. See this page for current sample dishes and prices. Dress codes: No dress code is officially enforced at the restaurant, but it’s a relatively formal address. As such, avoid jeans, sneakers, short shorts etc. Business casual to formal attire is strongly recommended.